What an exciting close to our Teacher of the Year 2018 campaign and awards night. 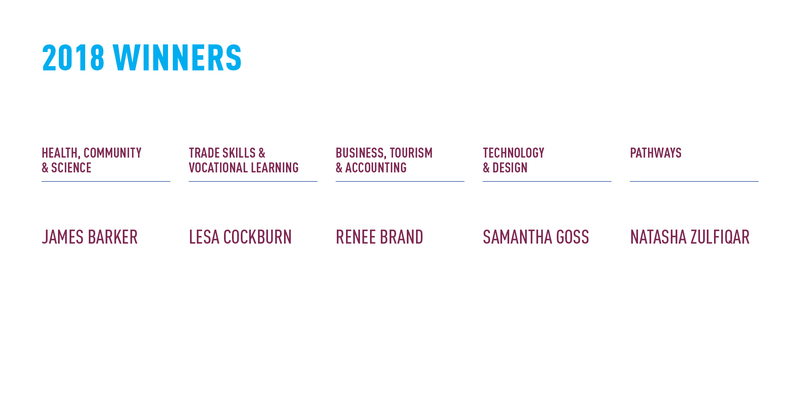 Congratulations to all our nominee-finalists and winners for making a difference to the students’ experience. A big shout-out to all of those who voted for their favourite teacher! 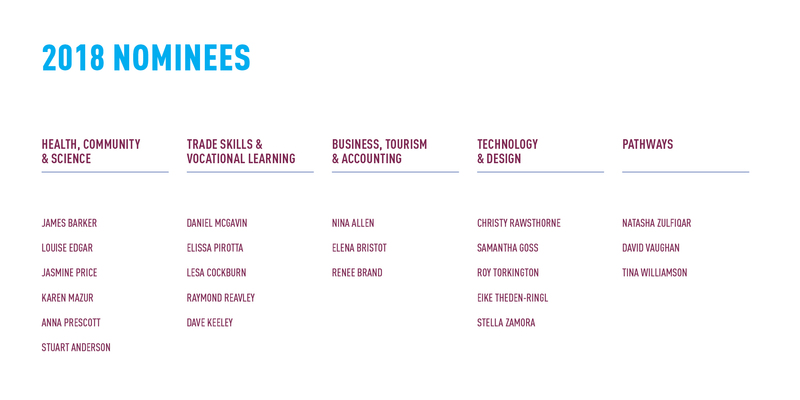 We saw a total of 22 finalists voted for and 5 winners, each representing one of the five colleges of CIT; Health, Community & Science, Trade Skills & Vocational Learning, Business, Tourism & Accounting, Technology & Design and Pathways. If you’ve missed out on the news then see below for the full list of the nominees & winners and visit our CITSA Facebook page!